Will Your District Have an Issue on the Ballot this Fall? By interfacing with your Student Nutrition Systems TEC can provide timely reminders of low lunch balances or past due lunch accounts. 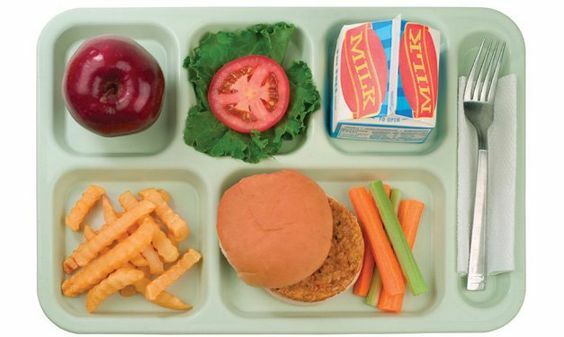 Recently TEC started placing calls for a District that returned more than $6,000.00 to the District nutrition budget.